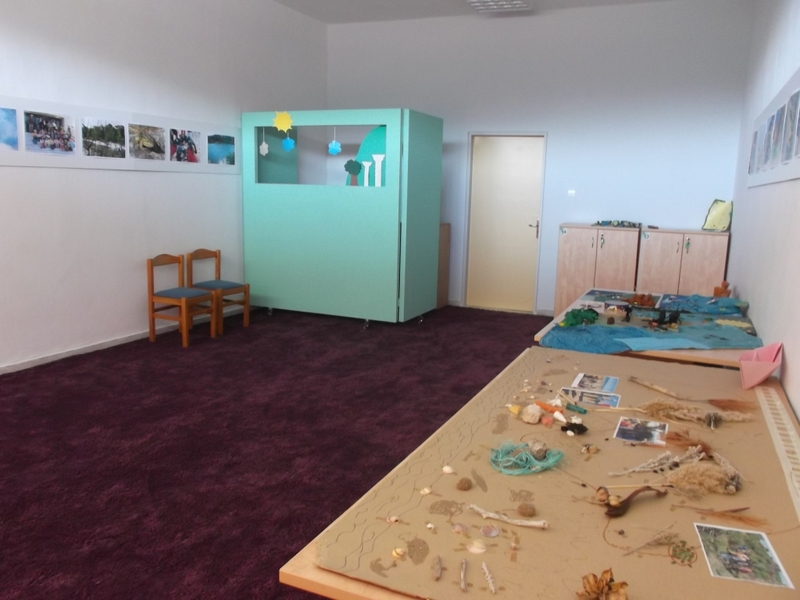 The EEC (Environmental Education Centre) of Krestena was founded in 2004 (on 134908/G7/6-11-2004 UNHCR) and staffed in November 2005 with teachers of primary and secondary education. 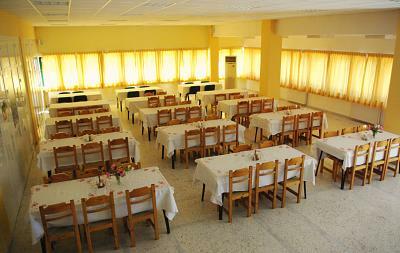 Krestena is the seat of the municipality of Andritsaina-Krestena, 10 km from Ancient Olympia. 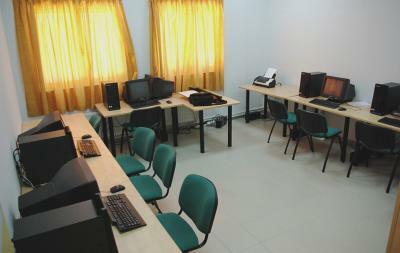 The EEC implements one-day and multi-day programs. The National Youth Foundation provides the buildings and infrastructure of Krestena Student Housing Building of the EEC for this purpose. The buildings have been recently renovated. 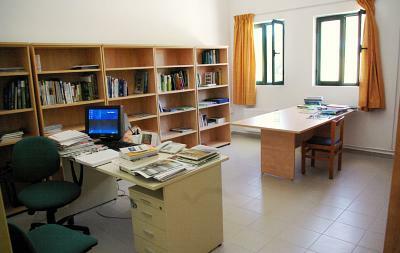 The contribution of the Municipality of Andritsaina-Krestena is also important in operating and covering the expenses of the Student Housing Building. Since the school year 2006-2007 the Centre implements programs addressed to students of primary and secondary education as well as seminars for adults on a basis of experiential activities along with the theoretical approach on environmental issues. 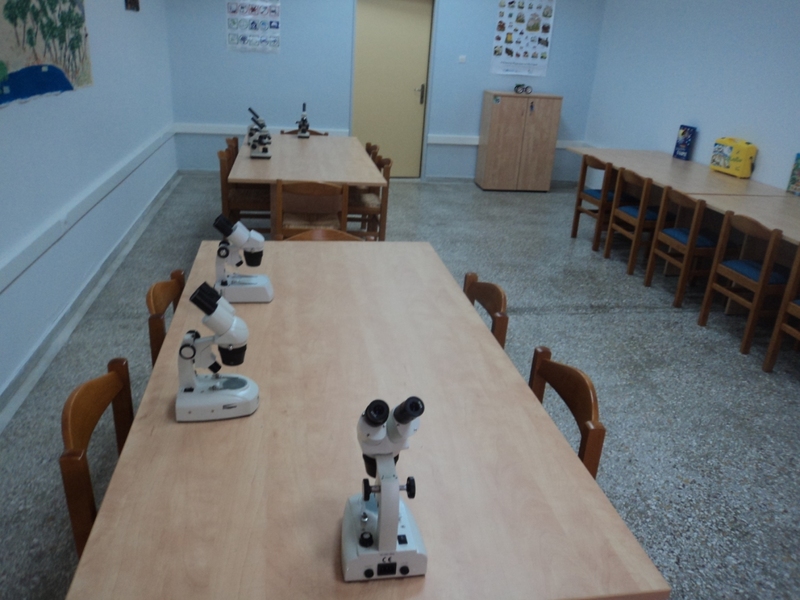 The facilities of EEC of Krestena involve: offices, laboratories, library, drama activity rooms, seminar hall, student dormitories, restaurant.